Opa! 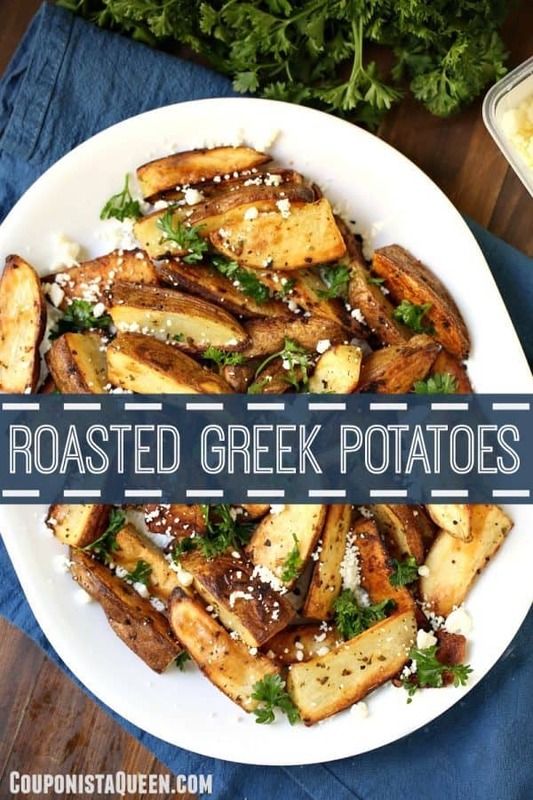 You will want to celebrate when you taste these delicious potatoes. 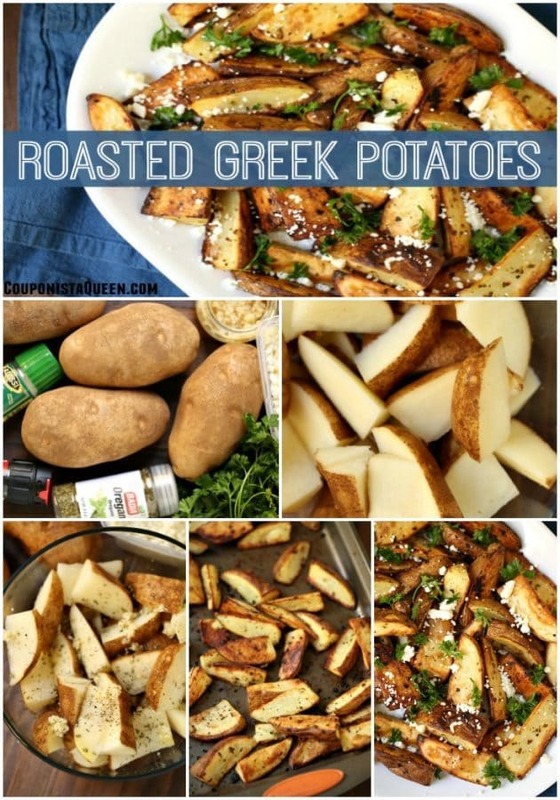 Warm and tender, golden brown potatoes roasted fresh from the oven then dressed with herbs and feta cheese. THESE will put a smile on your face. 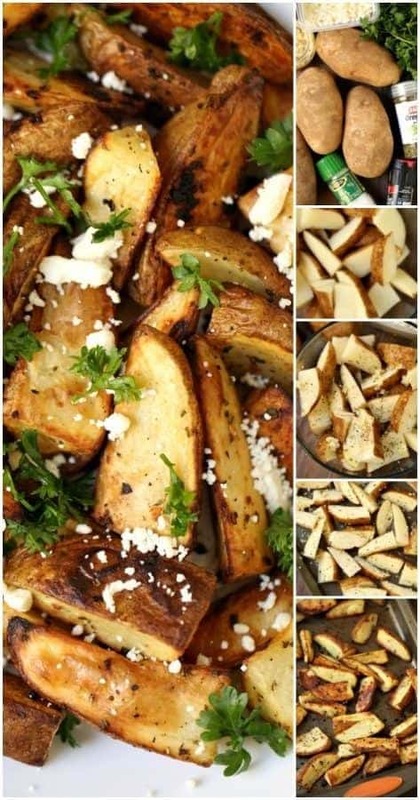 Combine potatoes, spices, and olive oil in a bowl, toss and coat evenly. Use a good quality olive oil like Kasandrinos. Spread potatoes evenly on baking sheet. Bake at 450 degrees F for around 30-40 minutes or until golden brown and tender. 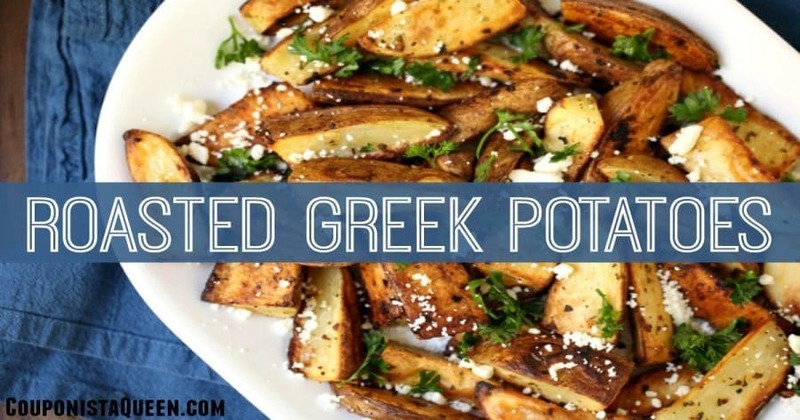 Plate, and sprinkle with feta cheese plus fresh parsley.